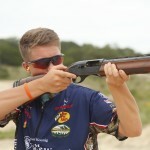 Hamburg, PA., – Pursuit Channel presents Doug Koenig’s Championship Season on Friday nights at 10:00 pm EST as part of the NRA Freedom Friday lineup. 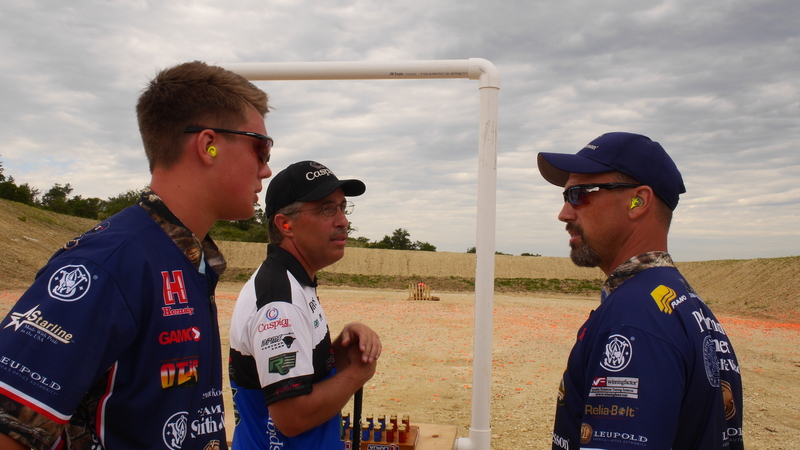 This week Doug pairs up with friend and fellow competitor Jessie Duff to take on the Zombie’s in the Heartland. The 3-Gun match, sponsored by Hornady is comprised of 10 stages of Zombie themed targets. As Doug engages the imaginative targets from 10-200 yard’s his adrenaline kicks in as he puts down the invading Zombies of Heartland. 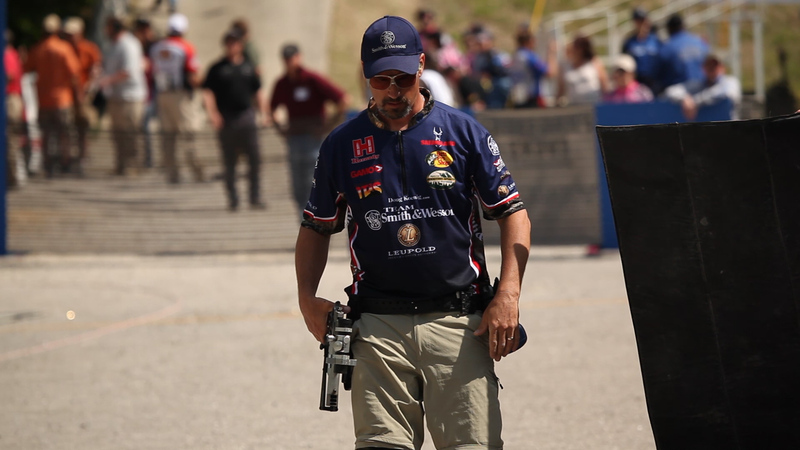 Hamburg, PA., –Pursuit Channel presents Doug Koenig’s Championship Season on Friday nights at 10:00 pm EST as part of the NRA Freedom Friday lineup. 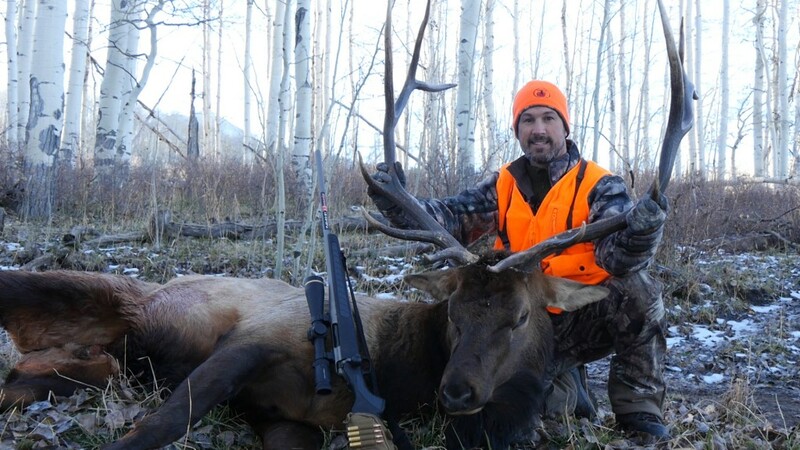 Doug travels out west to the rugged San Juan Mountains of south western Colorado for a late season rifle Elk hunt. As Doug and his guide Bill Veach of High Sierra Expeditions trek to an elevation of 10,000 feet, they settle into a ground blind overlooking a ridge. With sunlight just about to fade, and temperatures dropping, Doug finally hears bugling in the distance; it’s a tight shot through the quaking aspen for Doug that closes out a perfect days hunt. 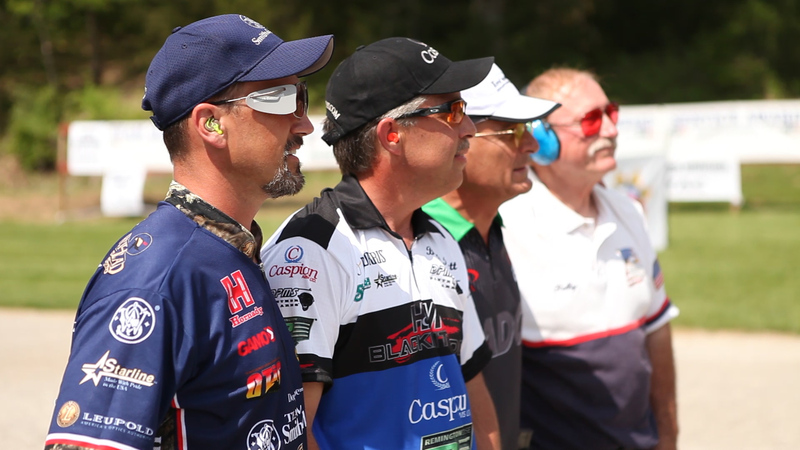 Hamburg, PA., – Doug Koenig’s Championship Season is now on Pursuit Channel, Friday nights at 10:00 pm EST as part of the NRA Freedom Friday lineup. 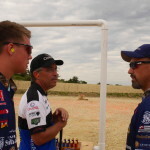 This week’s show opens with the conclusion of the USPSA Production Nationals, held at Pasa Park, IL. 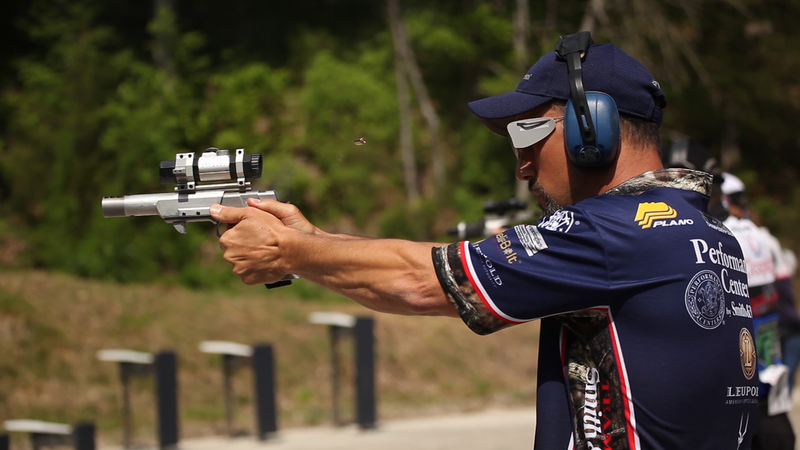 Hamburg, PA., – Doug Koenig’s Championship Season is now on Pursuit Channel, Friday nights at 10:00 pm EST as part of the NRA Freedom Friday lineup. 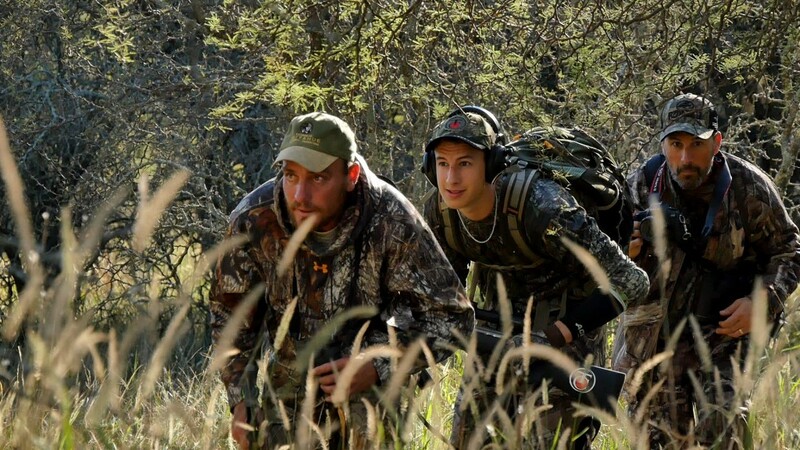 Doug and his son Zach travel to La Pampa Province in Argentina for a Red Deer Stag hunt. 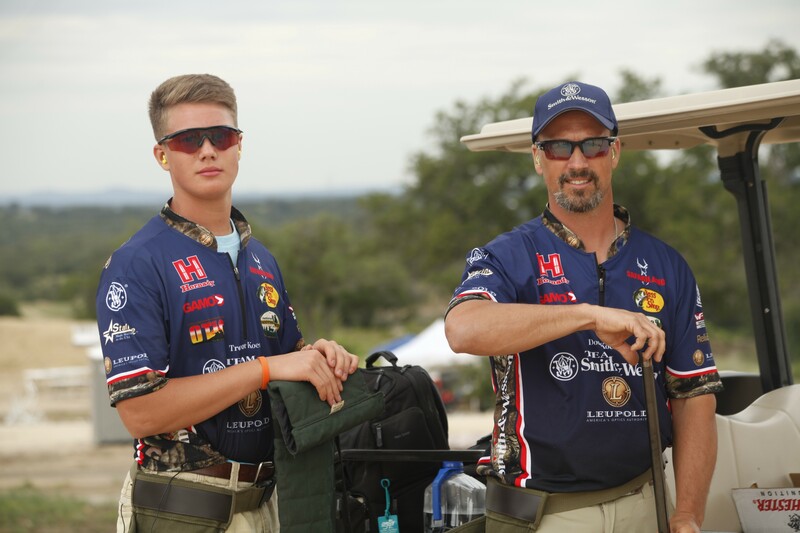 Zach will shoot his Thompson Center Venture™ Rifle in 300 Win Mag, while Doug will shoot his TC Pro Hunter™ Pistol in .308, both fueled with Hornady® Superformance® ammo and topped with Leupold® scopes. 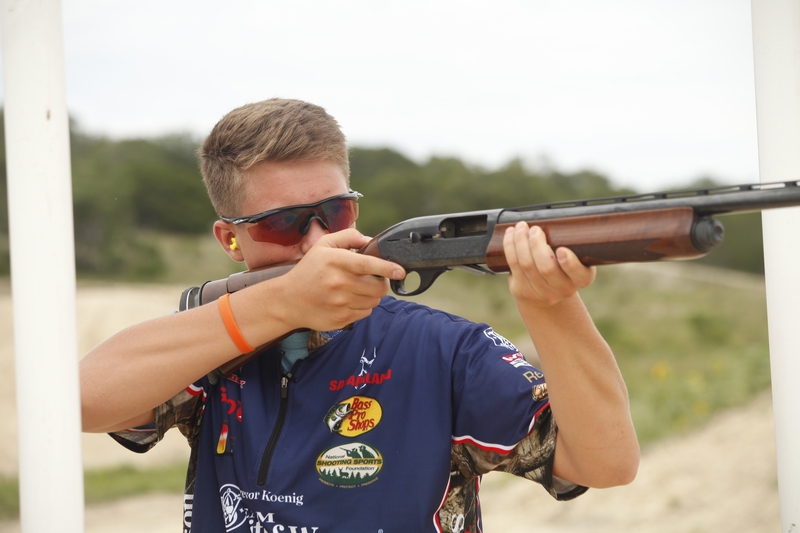 During his speech at the 2016 Bianchi Cup Awards Ceremony, Doug Koenig shared a story from earlier in his shooting career. Universal Shooting Academy of Frostproof, Fla., started the season with another bang when, after January’s Florida State Championship, it hosted the 18th Annual Florida Open February 18 through 21. 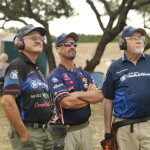 The facility, which has also been home range to such notable events as the 2014 World Shoot, the 2015 IPSC National Championship and USPSA Open-L10/Limited Nationals, last year’s Area 6 Championship and numerous major matches, is considered by many to be “the place to be” for world-class shooting; it provides a venue for all types of shooting sports, as well as instruction offered by the likes of National Champion Shannon Smith, and International and National Champion Frank Garcia. SPRINGFIELD, Mass. 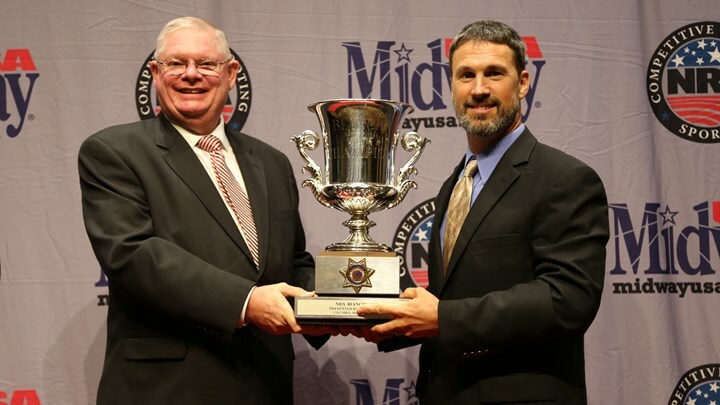 (February 25, 2016) – Smith & Wesson Corp. today announced that Team Smith & Wesson member Doug Koenig has won the Carry Optics Division of the 2016 Florida Open. 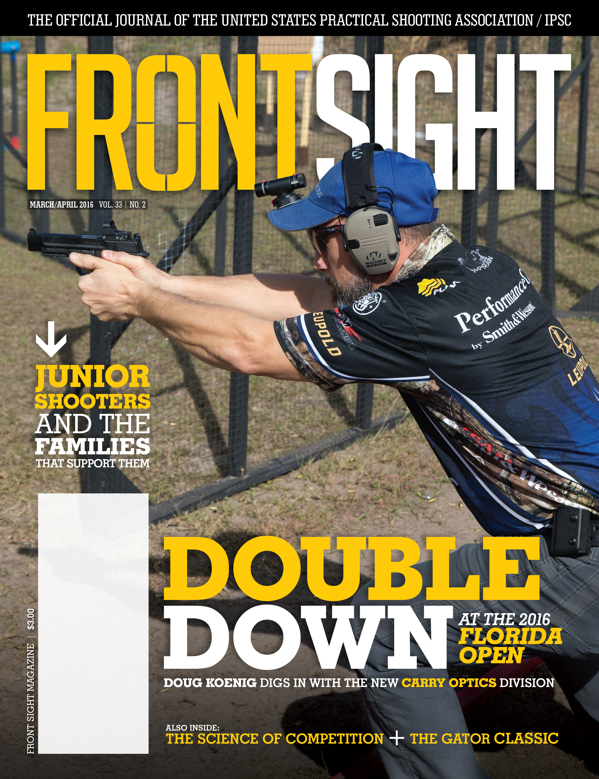 The USPSA Match was held February 18-21, 2016 at the Universal Shooting Academy in Frostproof, Florida. 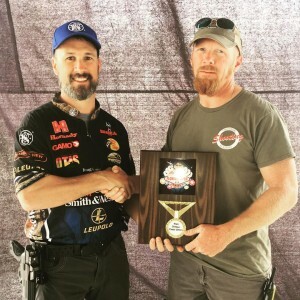 Champion Doug Koenig finished First Place in the Carry Optics Division. 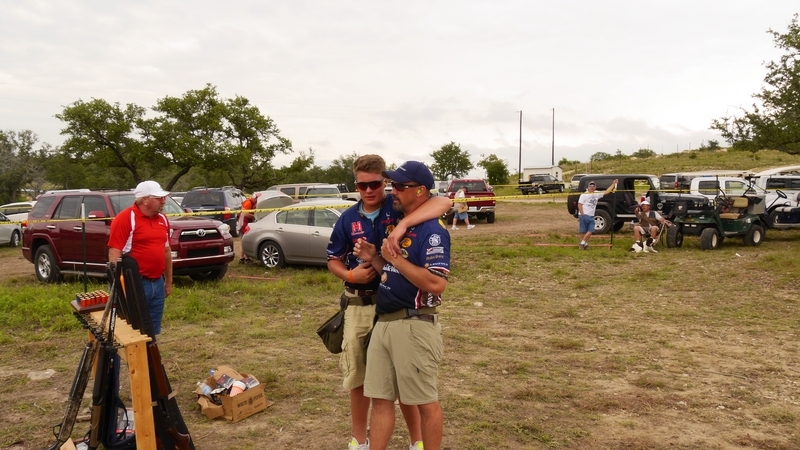 Competing with his Smith & Wesson Performance Center® M&P® C.O.R.E™ pistol, Koenig finished the match with an overall 1700 (100%), placing first in all 11 stages of the two-day match. 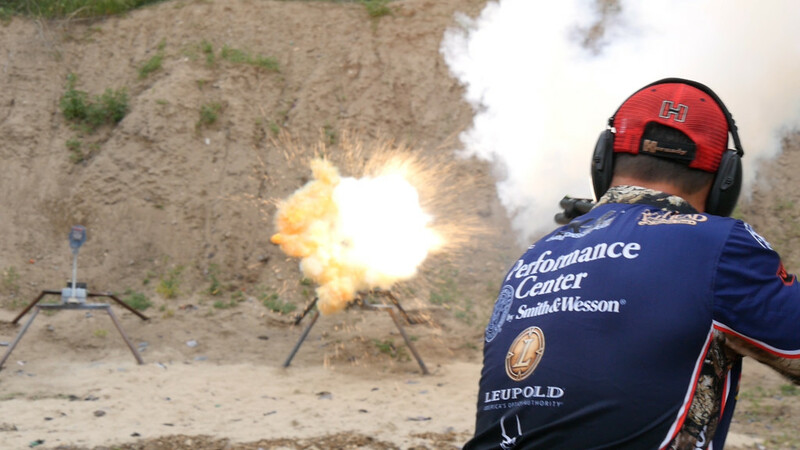 Throughout the courses of fire, competitors were required to engage paper and steel targets at distances ranging from 2 to 35 yards while shooting from both standing and seated positions. 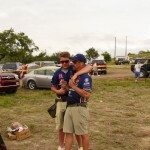 “This was my first Carry Optics match as well as the kickoff match for the new competitive season. It’s always good to get out and knock the rust off. This match was really fun and challenging and it will definitely be on my schedule next year,” Koenig stated. 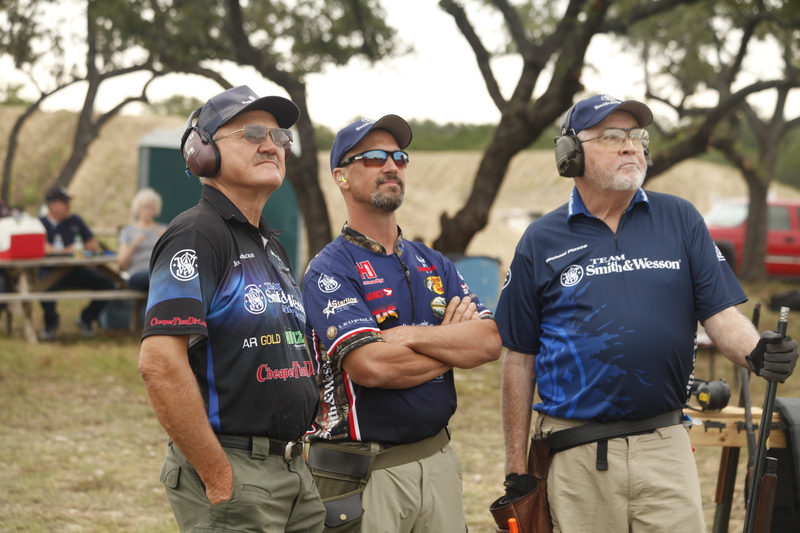 Doug celebrates and reflects on this week’s show covering the 35th Anniversary of the Bianchi Cup held at the Green Valley Rifle and Pistol Club in Columbia, MO. 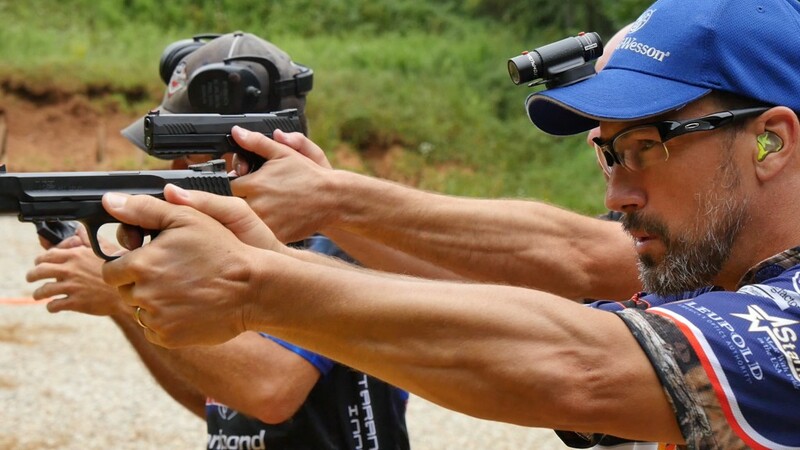 As Doug explains each of the four courses of fire, the camera follows the footsteps of the top-level pistol competitor’s from all over the world on the range. 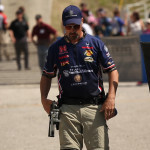 Revealing what’s in his range bag equipped for action pistol competition, Doug runs through the specs of his winning gear. Doug’s pistol is an Smith & Wesson® Performance Center DK 38 Super 1911 that rests in a Safariland® 014 Holster and customized ELS belt. 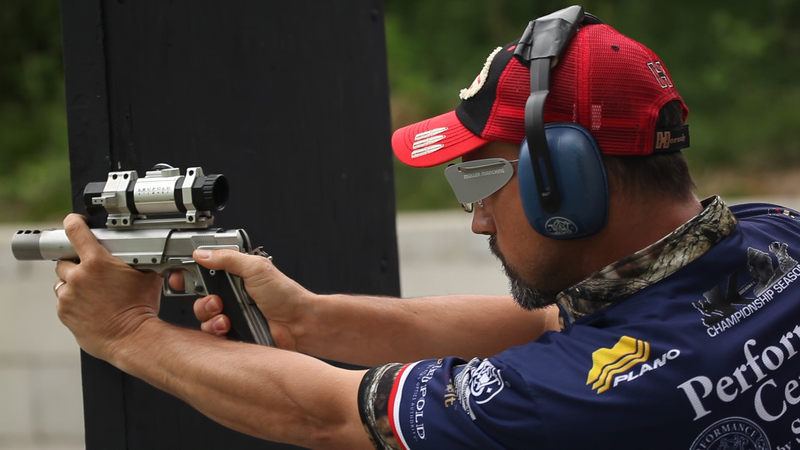 A Leupold® Gilmore Red Dot sits atop his pistol and his choice of ammo is Hornady® 110 grain XTP® bullets. “There’s so much tradition and comradery that goes on at this prestigious match; and after all the years that I’ve competed here, I still enjoy returning in search of the perfect score,” Koenig said. 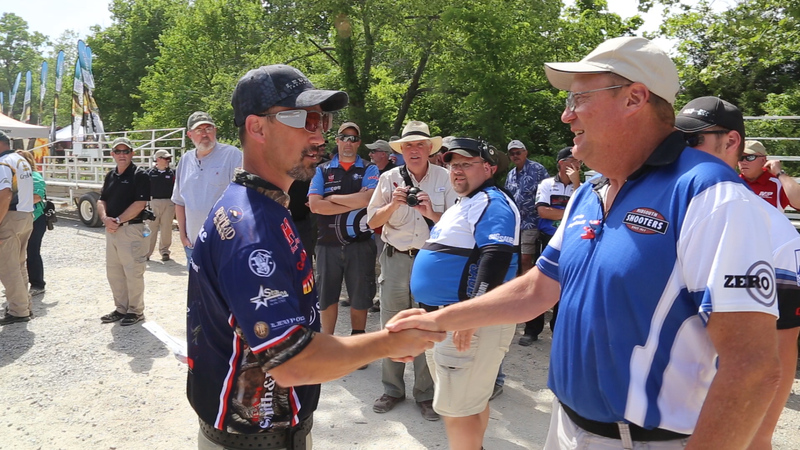 Doug Koenig’s Championship Season returns to the Sportsman Channel. Each week Doug delivers hunting and shooting tips whether he’s stalking big game, on a fair chase hunting adventure or preparing to compete at a world class level match. 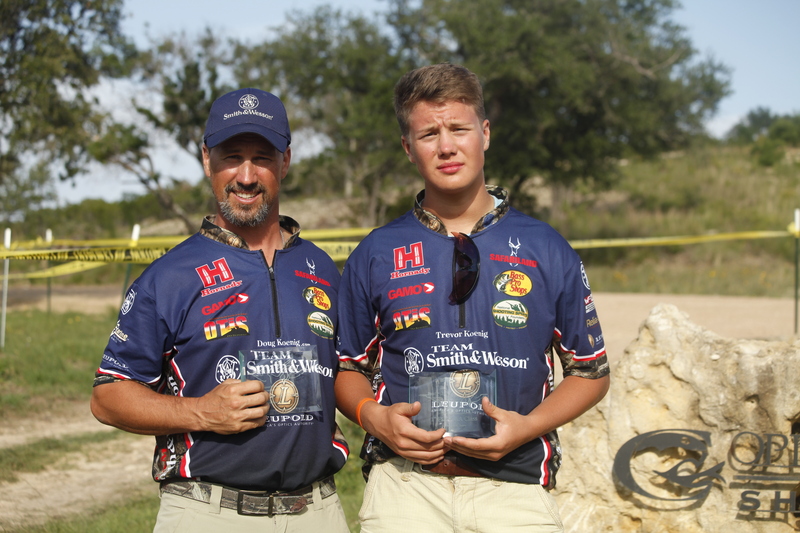 Doug’s success and dedication to the shooting sports is captured along with his passion as an avid hunter; so come along to share the excitement with your entire family to ensure your day afield is memorable. 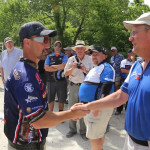 Doug Koenig’s Championship Season can be viewed on Sportsman Channel. Tweet your reactions to the show @doug_koenig using #DKCSRocks. 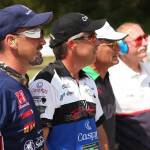 Follow Doug on Facebook and help him hit 10,000 fans by the end of this season on Pursuit Channel. 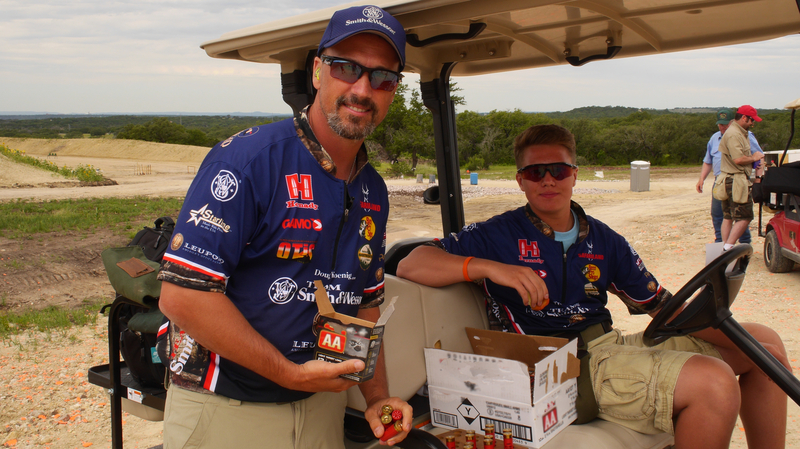 This month, Trevor and I traveled to Texas to join our Smith & Wesson teammates for the annual Sportsman’s Team Challenge. Minus some crazy weather, we had a blast. Whenever I can spend quality father/son time with Trevor is special, but competing together as teammates is extra special. 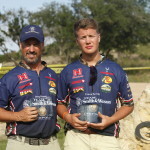 My S&W team won the Industry open at the Sportsmans team challenge it Texas. 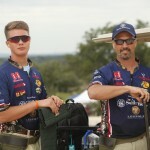 We shot the high match score of 562. 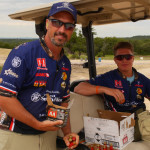 Here are a few photos from the competition, held this year at the Copperhead Creek Shooting Club in Marble Falls, Texas.